When you hear the term ECG or EKG, it is usually in reference to a 12-lead echocardiogram, the gold standard for measuring the heart's electrical pattern. A 12-lead ECG is the professional version that is administered in a clinic or hospital setting. Twelve leads (using 10 electrodes) are placed on your limbs and across your torso. They measure the heart's electrical activity in several directions and planes and are highly sensitive. They can detect abnormal electrical patterns and find areas where heart muscle is dying, as in the case of inadequate blood supply or heart attack. 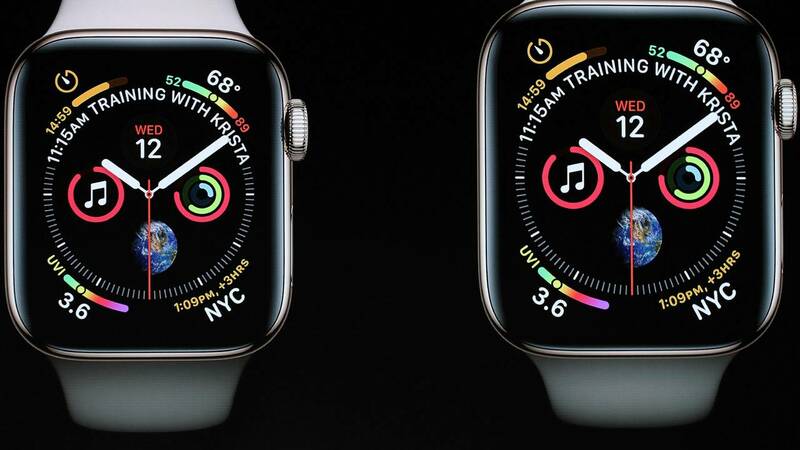 The Apple Watch is cleared, but not approved, by the US Food and Drug Administration. It may seem a subtle point, but for something to be approved by the FDA, it is subjected to much more rigorous testing and data collection. Clearance is typically given to medical devices that have been determined to be substantially equivalent to another legally marketed device -- an easier hurdle to cross.